WPP PR firm expands to Latin America via majority stake in Brazilian agency. SAO PAULO—Cohn & Wolfe has acquired a majority stake in Grupo Máquina, one of Brazil's largest independent PR firms. The deal effectively marks Cohn & Wolfe's entry into Latin America, after previously serving the region via affiliates. It is the second recent acquisition by Cohn & Wolfe, which also bought a majority stake in India’s Six Degrees PR in September. Founded in 1995 by Maristela Mafei, Máquina employs 240 employees across offices in São Paulo, Rio de Janeiro and Brasília. 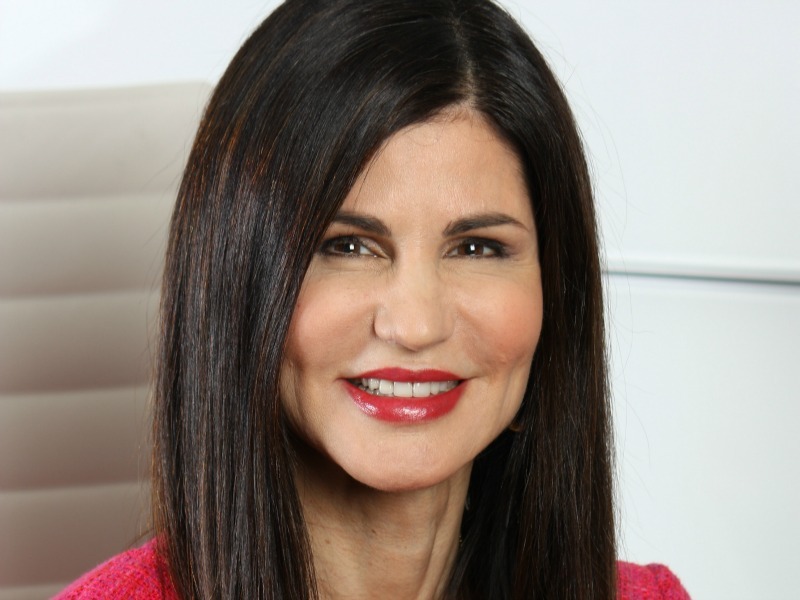 Mafei will remain director-general of Máquina Cohn & Wolfe, reporting to global CEO Donna Imperato (pictured). Marcelo Diego and Daniella Camargos will continue in their roles as co-CEOs, reporting to Mafei. Máquina’s unaudited gross revenues for the year ended 31 December 2014 were R$60 million with gross assets of approximately R$20 million at the same date. Key clients include Ambev, BRMalls, BRF, Carrefour, Credit Suisse, Grupo Estacio, Insper, Gafisa, GP Investments and Kraft Heinz. "Expansion across Latin America has been a priority for Cohn & Wolfe, and this is an important step for us," Imperato told the Holmes Report. "We see enormous potential in Brazil and, in fact, are already partnering with Máquina on a number of clients."